In December, 2016 we had a chance to visit Mexico. We went diving in couple sites. 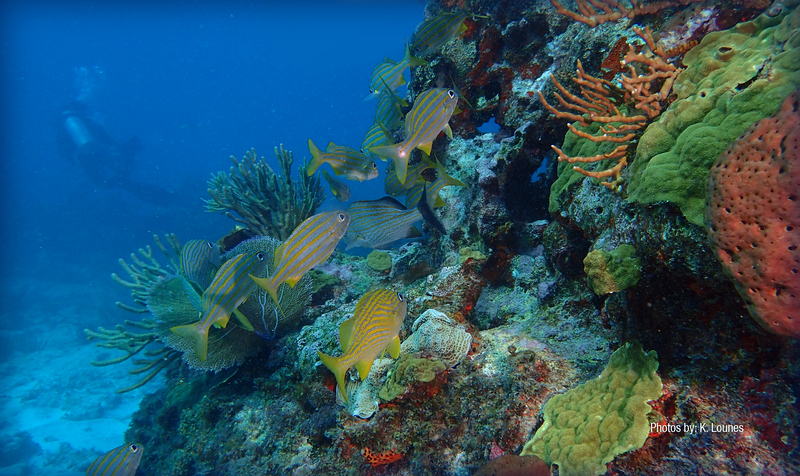 Cozumel, Cancun Underwater Museum and Los Jardines ( Coral Reef Conservation Area). We took some photos… Not too professional as one would say, but the sites were magnificent, especially Cozumel.